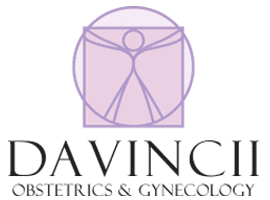 The highly skilled team at DaVincii Obstetrics & Gynecology provides you with excellent care and professional treatment. Jacqueline L. Taylor, MD, So Young Bae, MD, and Jillian Krywko, certified nurse practitioner, work together making decisions as a team to manage your individual needs at their Madison Heights, Michigan, office. Whether you are seeking services for the first time or you are looking for an experienced team to provide you with regular care, the healthcare professionals at DaVincii Obstetrics & Gynecology will give you warm, friendly care. In addition to regular exams, the expert team offers care for you during pregnancy, labor and delivery, and follow-up care through menopause. Call the office to book your appointment today.